Our window shutters are an ideal addition to any property and provide increased security, privacy and protection. Shutters can also improve the value of your premises and our modern designs ensure the appearance of your home is not compromised. Shutters are fully motorized and can be controlled via remote control, internal switch or even smartphone and PC. Shutters can be fitted with additional sensors such as automatic sun detection to lower when too bright, anti lift and tamper switches as well as obstacle protection. Our unique Daylight Saving Mode also enables shutters to be partially closed to allow natural light through. 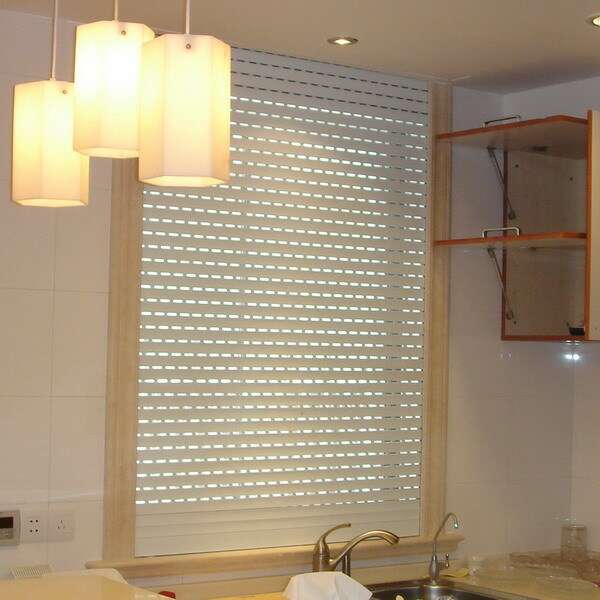 Window shutters can be installed internally or externally to almost any property. KSS Shutters offer a full range of decorative trims and accessories which can be easily fitted to your shutters to blend into building designs. Our unique Daylight Saving Mode enables you to close the shutters 90% and allow natural light to still enter the room. Many other shutters simply open and close which means once down the room is very dark. 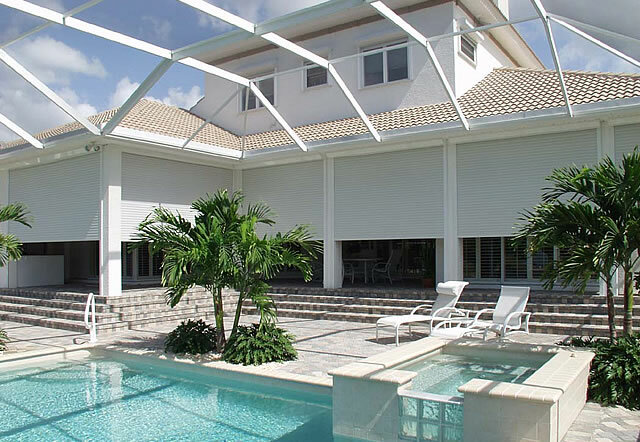 With Daylight saving mode shutters you can make full use of the privacy and protection and still have natural daylight. The daylight saving mode is fully automatic and shutters automatically stop at the pre determined level. We also have a number of sensors which can be fitted to the shutters which can close the blinds when direct sunlight is on the window or a pre determined times of the day. All shutters can be controlled remotely and via wifi if required. 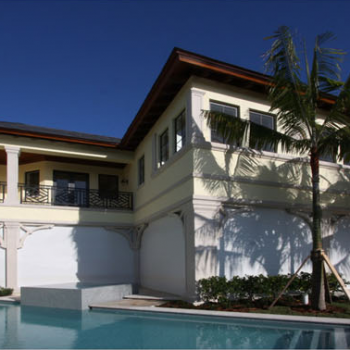 Shutters provide increased security, privacy and protection in many ways. During high winds, rain or other extreme weather conditions, roller shutters can be lowered to offer protection against the elements. For extra privacy shutters can simply be lowered to keep prying eyes out while still allowing natural light into the room. The tough durable shutters also provide additional protection against solar radiation, insects as well as a physical barrier against theft. Shutters can be fitted with alarms and sensors to alert you in case of tampering or attempted forced entry. Our Shutters are lightweight and stylish in design which ensure they can be incorporated into your property easily. Shutters can be fitted internally or externally and hidden in walls or behind pelmets if required. We have a full range of colours including wood effect and can also match your specific colour using the international RAL colour code. 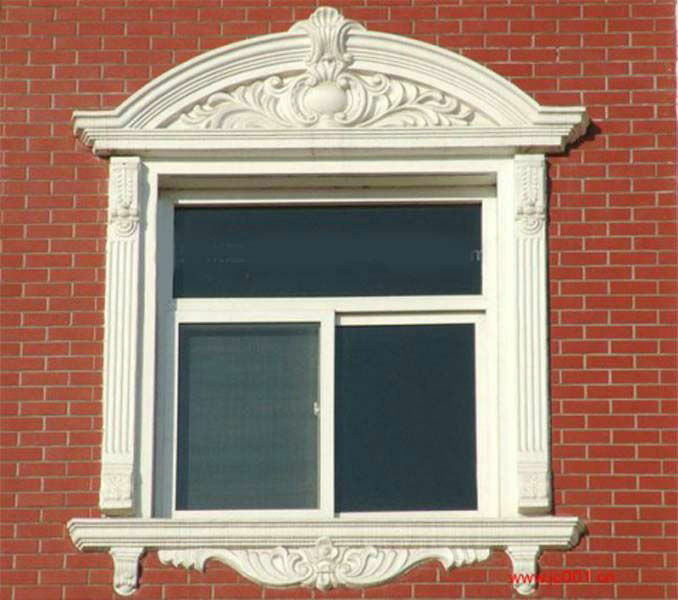 KSS also offer a range of additional decorative trims which can be fitted to the shutters to give stunning window designs. KSS shutters have a range of sensors which can be fitted to detect obstacles or intruders as well as hot or cold temperatures. 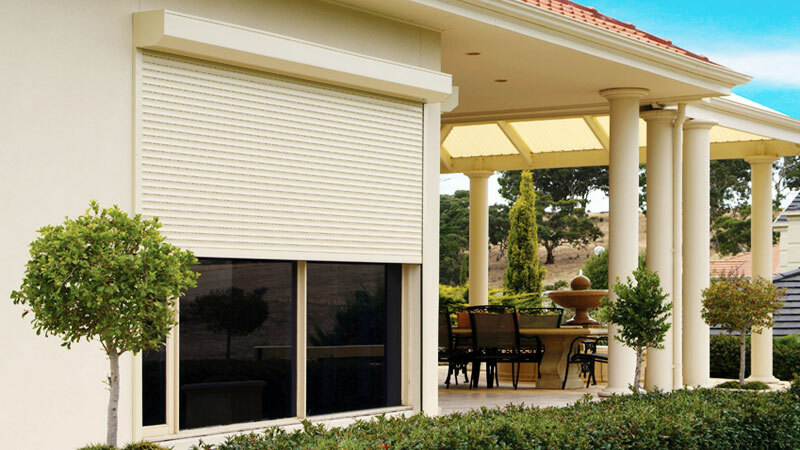 With obstacle protection the shutter will stop and open immediately if anything obstructs the closing path to ensure no damage is done to both the shutter and your possessions. 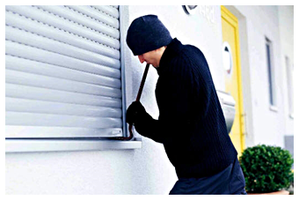 Intruder alarms can be fitted to sound if anyone attempts to lift the shutter or tamper with the mechanism. Other sensors also include sun detection to close the shutter in direct sunlight as well as timers and auto close features. We're not around right now. If you would like to send us a quick message please email us below.